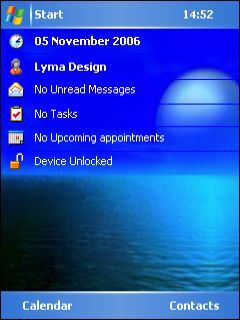 moon freeware downloads for Windows Mobile Phone. 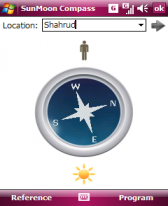 Summary: This program is a simple compass that uses sun and moon positions in the sky. 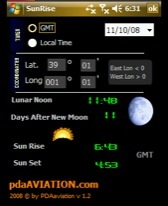 Summary: This small program is a useful tool for aviation professionals that need to have an accurate calc of Moon phases and Sunrise/Sunset times. 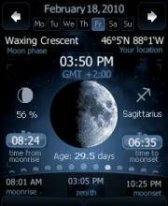 Summary: We would like to offer you the tool to discover more about the influence of the Moon, your mobile assistant which is always at your service wherever you are.